Expect the unexpected. That's the best way to approach the work of California vintners with the grapes of the Rhône Valley, led by Syrah and Grenache. 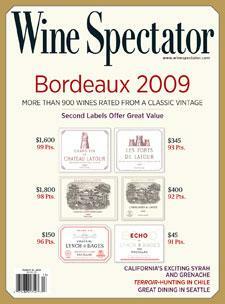 ,em>Wine Spectator's James Laube reports.